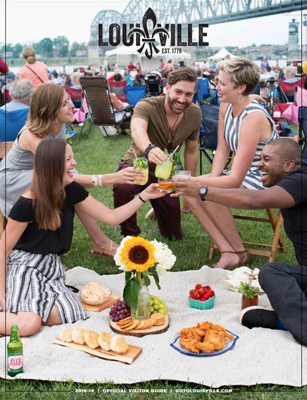 Experience Louisville by taking part in events, arts & culture, shopping, sports & outdoor activities, tours and much more. When you visit the Kentucky Derby Museum you will find yourself immersed in the next best thing to actually being at the Derby! Our exhibits will take you through the journey from the birth of the foal to the winner's circle. Find yourself in the middle of Kentucky Derby week activities and Derby traditions. Or you can take in the view of the track on Derby Day from the middle of the Infield. 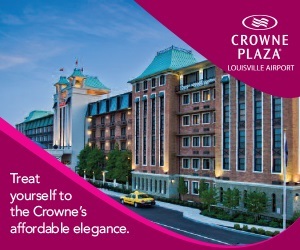 Admission includes our Historic Walking Tour of Churchill Downs, "The Greatest Race" 360-degree high-definition film, two levels of permanent exhibits as well as special exhibits. Take a good look at Louisville! With so many options to explore, planning a tour of Louisville has never been easier! Did you know that during the late 1800s and early 1900s, Louisville was a major southeastern brewing hub. YOU’RE ONE STEP CLOSER TO BUILDING A CUSTOM LGBTQ EXPERIENCE FILLED WITH DISCOUNTED ADMISSIONS TO ATTRACTIONS AND MORE.